Can you feel the energy rising as people around the world are getting ready to #LoveWater? We’re barely one week away from World Water Day, and we are *so* excited to share with you some of the amazing Activists, Luminaries, and Spiritual Leaders that will be joining us for our #LoveWater Telesummit this March 22nd. Check out some of the amazing people who will be joining us, and sign-up for our Global Water Tele-Summit below! 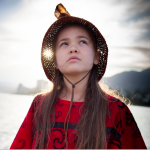 As a Youth Ambassador for Native Children’s Survival, a nonprofit that focuses on raising awareness around issues facing Mother Earth, Ta’Kaiya Blaney has presented UN meetings and countless conferences across the globe. 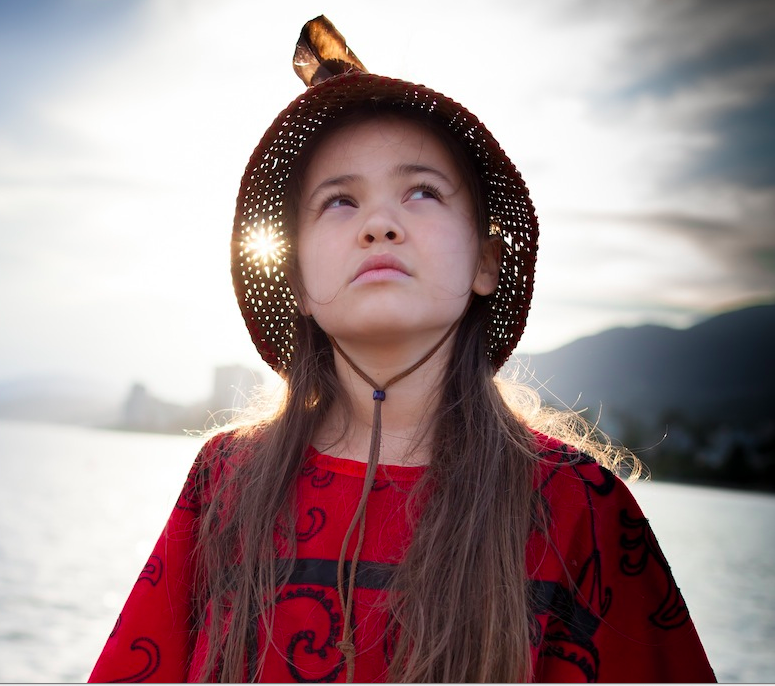 At 13 years old, Ta’Kaiya is community action hero and a passionate advocate for better qualities of living in Indigenous First Nations territories and ending oppression, racism and corruption. “My name is Ta’Kaiya. I feel that as humans, as participants and beings that walk upon this earth, it is our responsibility to help the earth. We all need to take steps towards a clean and healthy future regarding animals, humans, plants, and the various ecosystems. Our earth is our home. Over the past four years, I’ve been an advocate for providing better qualities of living in Indigenous First Nations territories, and ending the oppression, racism, and corruption we face from our government and within our community. 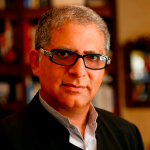 Deepak Chopra, Founder of the Chopra Center for Wellbeing and the author of 80 books, including 22 New York Times Best Sellers, Chopra is known for his ability to blend together ancient wisdom and philosophy with modern medicine. 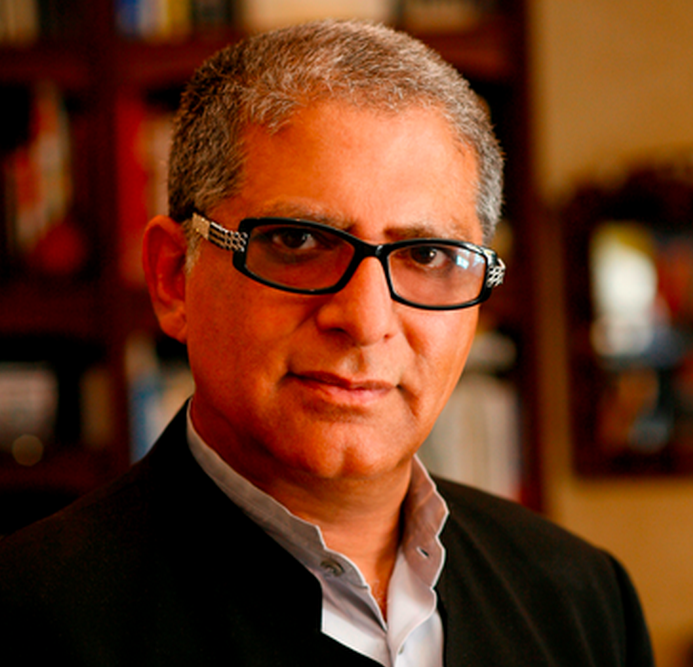 Time magazine calls him the “Poet-prophet” of alternative medicine, and he is considered as one of the influential scholars and thinkers of our time. 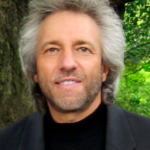 Part scientist, part visionary, part scholar, Gregg Braden has spent decades exploring remote villages and monasteries, bringing long forgotten texts and their timeless wisdom back into our current awareness. 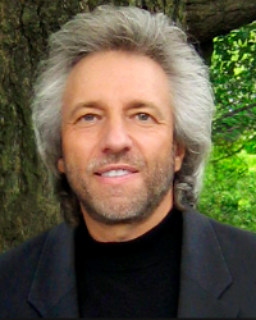 His paradigm inspiring books, such as The God Code, The Divine Matrix, and Fractal Time have been translated into 38 different languages and shared in over 33 countries and his work has been featured on the History Channel, the Discovery Channel, National Geographic and ABC. 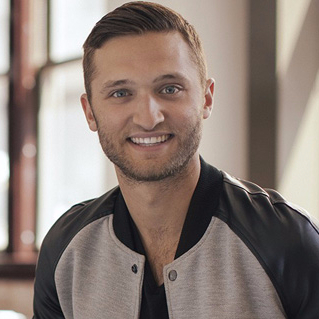 Jordan Wagner has been starting businesses since age 14. After visiting east Africa in 2008, Jordan was inspired to use his business acumen to make a global impact. In just four years, he’s led Generosity Water to raise over $3 million to bring clean water to over 377,000 people in 19 countries. Jordan is committed to seeing his generation step up and end the global water crisis. When he’s not in the office, you’ll find him taking a long walk around the block with a fresh green juice and a bag of dried mangos. Furthermore, He’s been able to wrangle a massive celebrity influence from people like Katy Perry, Megan Fox, Jason kennedy, and Queen Latifah. Jordan has also been featured on E-News, CNN, and People Magazine. 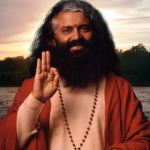 A world renown spiritual master and yoga, H.H. Swami Chidanand Saraswatiji is the spiritual head of one of India’s largest spiritual institutions, the Parmarth Niketan Ashram in Rishikesh India. 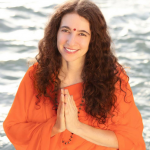 Sarawatiji has also co-founded several humanitarian and environmental organizations, such as Ganga Action Parivar, to protect the Ganga river and the Divine Shakti Foundation, to support and empower impoverished women and children. H.H. Swami Chidanand Saraswatiji’s motto in life is, “In the Service of God and humanity.” Touched by the hand of God at the tender age of eight, Pujya Swamiji left His home to live a life devoted to God and humanity, spending His youth in silence, meditation and austerities high in the Himalayas. At the age of seventeen, after nine years of unbroken, intense sadhana, He returned from the forest—under the orders of His guru—and obtained an academic education to parallel His spiritual one. 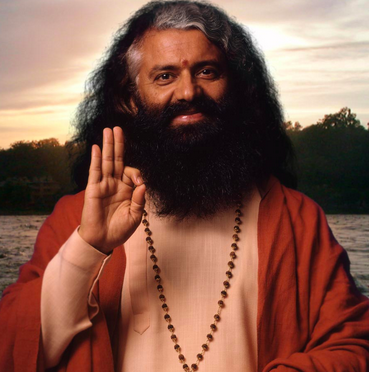 Pujya Swamiji has master’s degrees in Sanskrit and Philosophy as well as fluency in many languages. Nature based philosopher Daniel Vitalis seeks to help people around the world to ReWild themselves: to reconnect to their “wild” and uncultivated side, and live a healthier and more self sufficient life. Founder of SurThrival and ReWild Yourself Magazine, Vitalis helps people around the world awaken to the part in themselves that is free, independent, and wild. I believe that in your heart resides the vigorous spirit of something wilder, something stronger, and something more brilliant than you have ever imagined. At the heart of each of your cells resides the ancient record of your DNA. It reaches back through the ages connecting you to each and every one of your ancestors, and to the wildness that existed in our species before the degenerative processes of domestication took hold. Awakening that wildness is what fuels my passion for the work that I do! 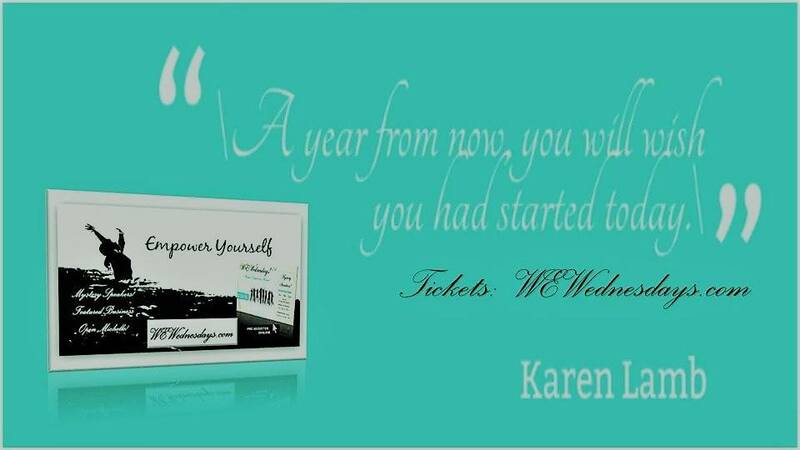 It’s why I have created this website and why I’m encouraging you to “ReWild Yourself!”. 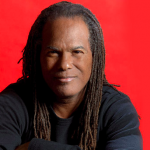 New Thought Minister Michael Bernard Beckwith founded the Agape International Spiritual Center in 1986, which now has over 9,000 members and countless more from around the world who join weekly via live-stream. A champion for cultural, racial and spiritual diversity, as well as an activist for peace, Dr Beckwith’s work has been acknowledged by His Holiness the Dalai Lama, among many others. For the past 30 years, bestselling author, activist and humanitarian John Robbins has helped change how people think about health, environmentalism, and animal welfare in North America and across the globe. 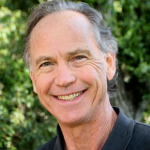 His life’s work, including his famous book Diet for a new America and his nonprofit EarthSave, are focused on co-creating a healthier, kinder, and more sustainable world. A disciple of H.H. 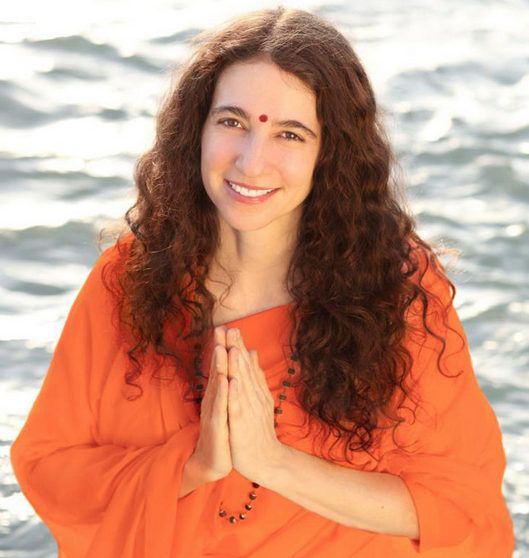 Swami Chidanand Saraswatiji, Sadhvi Bhagawati Saraswati is the President of the Divine Shakti Foundation, brings education and empowerment to women and children. She serves as the Secretary General of the Global Interfaith WASH Alliance, co founded with H.H. Swami Chidanand Saraswatiji, which is dedicated to bringing clean water, sanitation and hygiene to the children of the world. “I lived the first 25 years of my life in California, graduated from Stanford University and embarked on a PhD program. I then came to India where I have lived, for the last 18 years, on one of India’s most renowned ashrams, Parmarth Niketan, on the banks of the Ganges, Rishikesh. I live in the seva of one of India’s most revered spiritual teachers, H.H. Pujya Swami Chidanand Saraswatiji, the spiritual head and president of Parmarth Niketan and the founder of several non-profit organizations including the Divine Shakti Foundation, Global Interfaith WASH Alliance, Ganga Action Parivar, & India Heritage Research Foundation. We’re thrilled to have you join for our World Water Day Tele-Summit.